This topic contains 0 replies, has 1 voice, and was last updated by Cystic Fibrosis News Moderator 3 months ago. 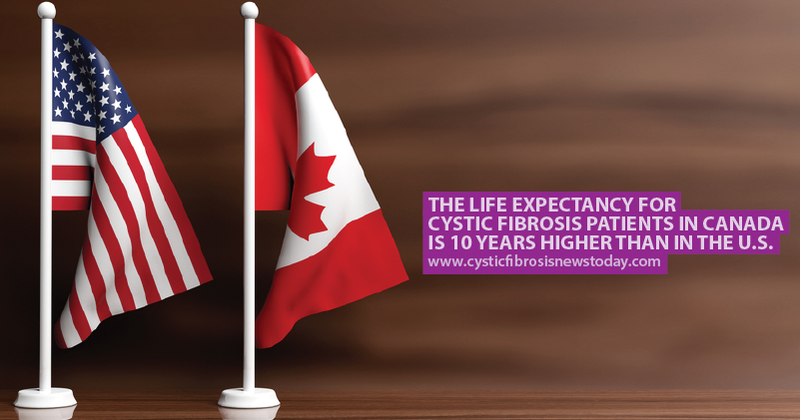 In Canada in 2013, the average life expectancy for a person with cystic fibrosis was 50.9 years compared to 40.6 in the U.S. In a video from Healthcare Triage, host Aaron Carroll talks briefly about CF and how it affects the body. He then goes on to explain that in the U.S., those with the condition can live into their 40s, but in Canada, those with the condition are living much longer. Click here to learn why. Where do you live? How do you think where you live impacts your life expectancy?